The InStride Xelero Comfort Care Quarter Socks, White - X-Large 3 Pairs are X-Static and with MicroFiber high tech performance. Designed for people with Diabetes, Arthritis, and other foot problems. 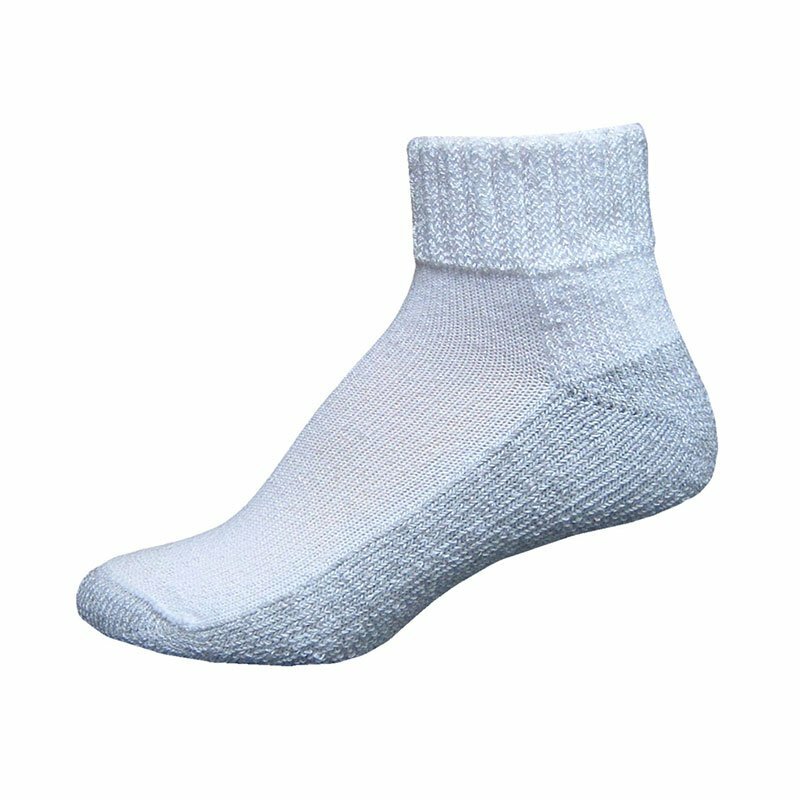 Contains 3 Pairs of White InStride Xelero Comfort Care Quarter Socks - X-Large.